In the corporate world, there is no ground more fertile for appearing smart than the rich earth that is electronic communication. 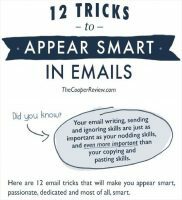 Your email writing, sending and ignoring skills are just as important as your nodding skills, and even more important than your copying and pasting skills. 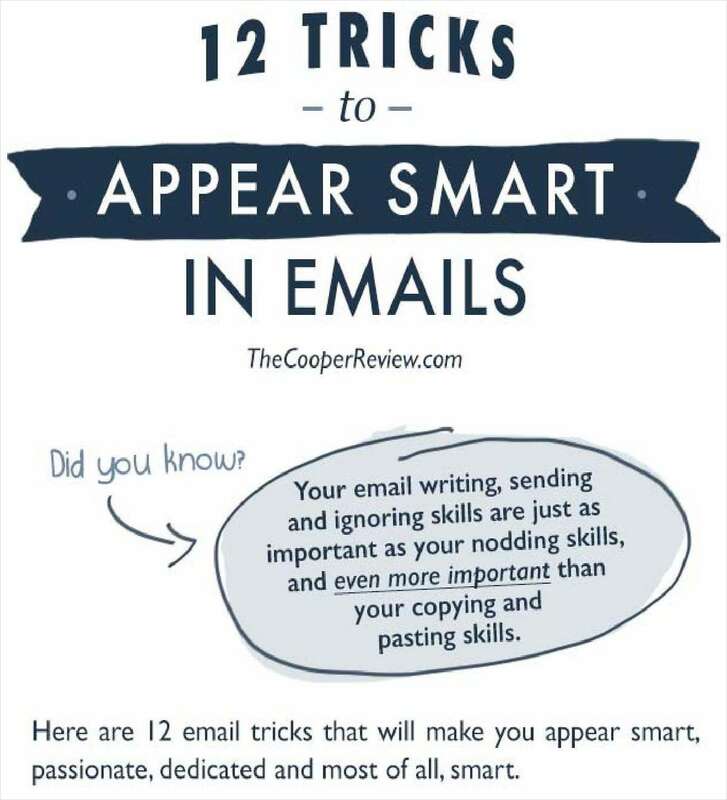 Here are 12 email tricks that will make you appear smart, passionate, dedicated and most of all, smart. Wow, this is a comedy! Seriously, comedy. Guaranteed to make you look like an idiot.